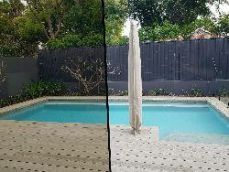 Complete Film Solutions is a family owned and operated 3M Licensed Installer of 3M Window Films, including Solar films, Security Films and Decorative Films. 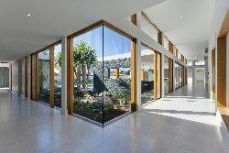 Whatever your need, whether it is to cut heat, reduce glare, reduce fading, provide privacy, prevent illegal entry, insulate your windows against both heat and cold, or decorate your home, there is a 3M Window Film that can help. 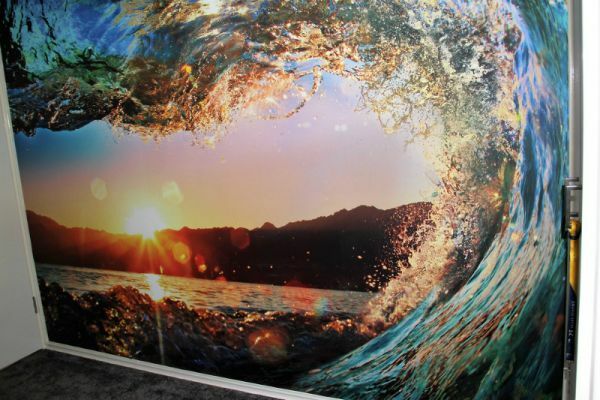 We also offer custom printed wall paper and anti-slip floor film products. Own a business? We are specialists in vehicle wrapping and general signage for marketing of your business. Win $500 worth of any supplied and installed 3M Window Film or Custom Wall Art Installation - 2 Prize Winners to be drawn at end of show. 10% off any 3M Window Film Install booked before 28 Feburary 2019. Minimum call out still applies.